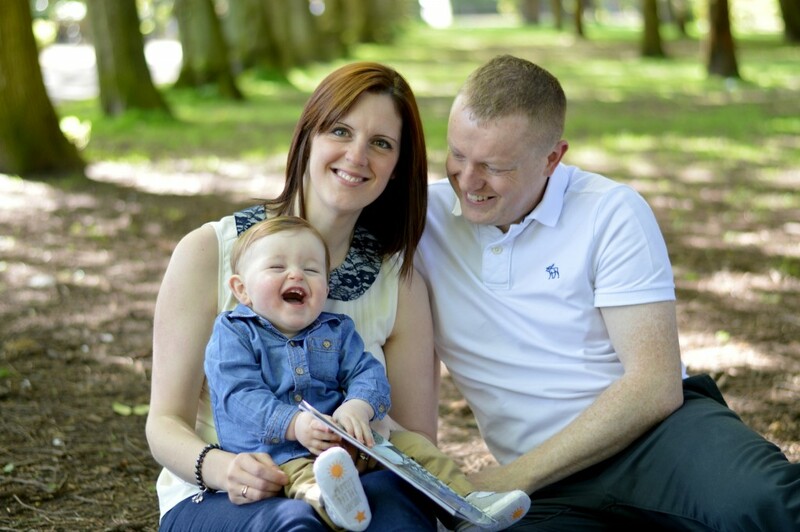 Nikki and Andrew were married in 2009 and knew they wanted to start a family. They tried unsuccessfully to conceive naturally, and had gone through the NHS seeking fertility treatment. Having established that the couple had fertility issues, the local NHS trust referred them for IVF, and the couple came to Hammersmith Clinic, part of The Fertility Partnership, for egg harvesting treatment and fresh embryo transfer. 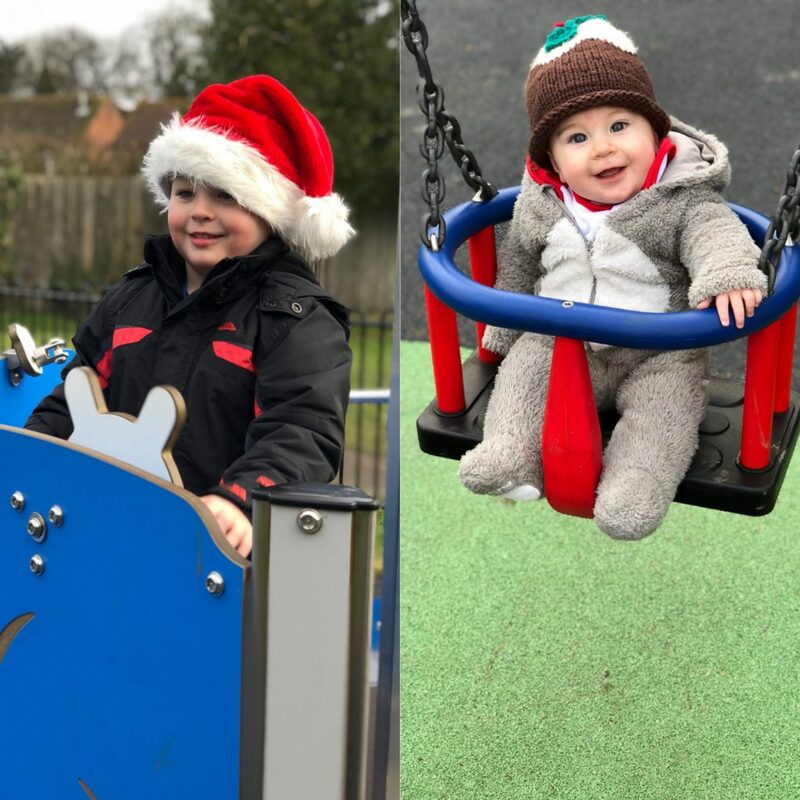 Three embryos were harvested and two were successfully fertilised, and although both were fragmented and low quality, these were transferred and a single pregnancy resulted, with Arthur Edward born in August 2013, four years after the couple had first started trying for a baby. Teacher Nikki returned to work part-time when Arthur was nine months old, and the couple’s lives felt complete for a while. Arthur grew from a baby to a toddler, and as school came on to the horizon, Nikki and Andrew realised that they would love another baby. In the first instance, they returned to the NHS, not realising that they could self-refer themselves. 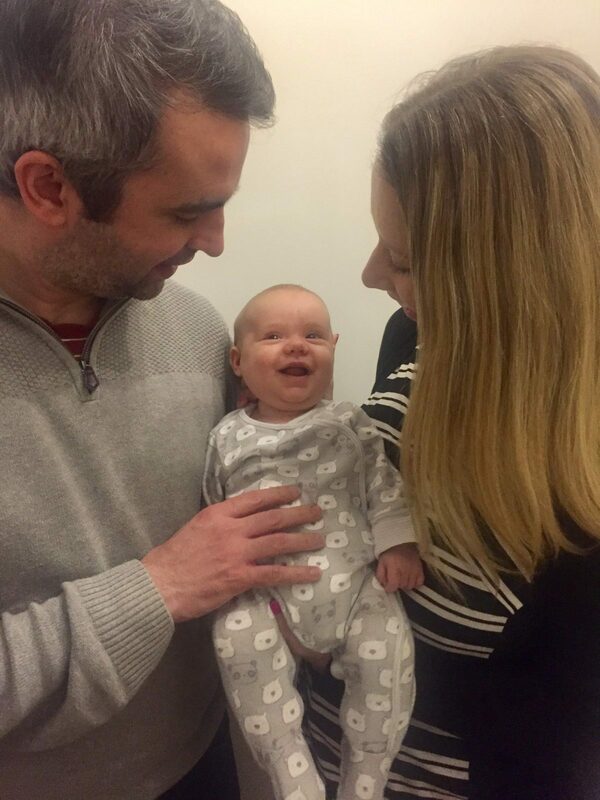 Once they knew that they could approach The Fertility Partnership directly, they didn’t hesitate to contact Boston Place Clinic, they explained their circumstances and went for their first appointment.